What’s truly unique about Travel Leaders Corporate is the tight bond between our people and technology that truly simplifies the complexities of corporate travel. Our customers are treated like family every step of the way! As they say, the best technology is the technology you don’t even know is there. Gabe Rizzi is President and Chief Sales Officer of Travel Leaders Corporate. Travel Leaders Corporate provides Travel Fulfillment, Travel Consulting and Meetings Management (MICE) – which can be used independently or combined for maximum results. Travel Leaders Corporate’s clients are both private and public companies in North America and globally. With close to 30 years of leadership experience in sales, marketing and operations, Mr. Rizzi joined Travel Leaders Group in 2016 to oversee sales, marketing and corporate travel operations through a matrixed organization across Travel Leaders Group. He was subsequently named President and Chief Sales Officer of Travel Leaders Corporate. 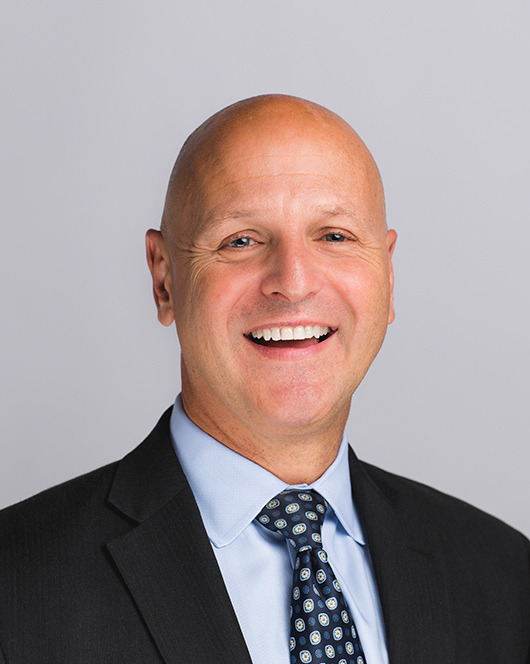 Prior to joining Travel Leaders Group, Mr. Rizzi served in a variety of sales and operations leadership roles with Dun and Bradstreet (D&B), most recently as its Senior Vice President of Sales, Emerging Businesses, where he was responsible for the company’s growth strategy and its execution. Mr. Rizzi joined D&B in 2007 as its Vice President of Sales Operations and Enablement. Earlier in his career, Mr. Rizzi served as Senior Vice President of Sales for SenecaOne Finance Co., Senior Director of SMB Sales and Operations for Gateway Computers Inc. and Senior Manager of Business Transformation for AT&T Corporation. In these roles, he was responsible for customer relationships, business operations, sales, marketing, contract negotiations and leadership. Mr. Rizzi holds a Bachelor of Arts in Business Administration from Virginia Wesleyan University in Norfolk, Virginia.